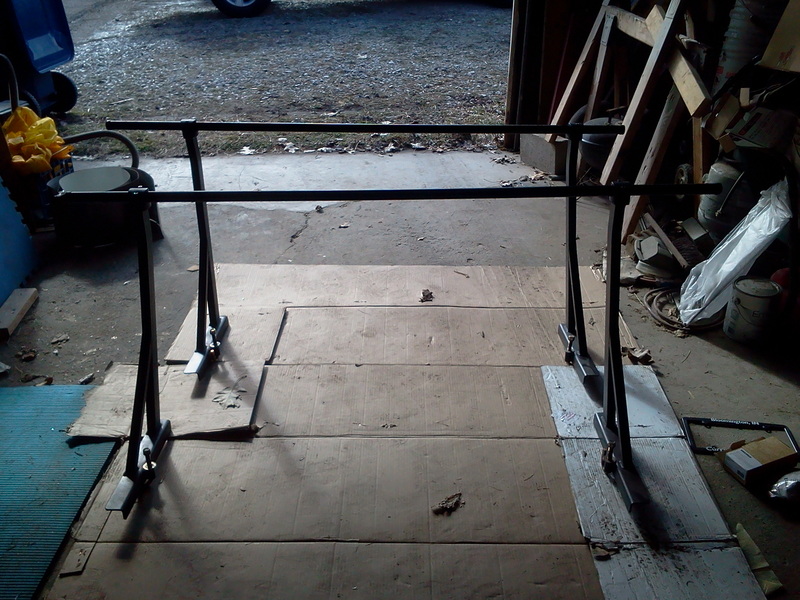 Yakama Outdoorsman 300 truck rack system with round crossbars. Bars measure 66"in length and height is 28 1/2" to center. Used on F150 and F350 trucks. Asking $250 or trade for gear, like I need more gear. Does this fit a 2003 Ford F-150 truck? Also how much are you asking for the setup? It should fit according to the Yakima web site. If the measurements above work then yes. Asking $250 or trade for gear, like I need more gear.